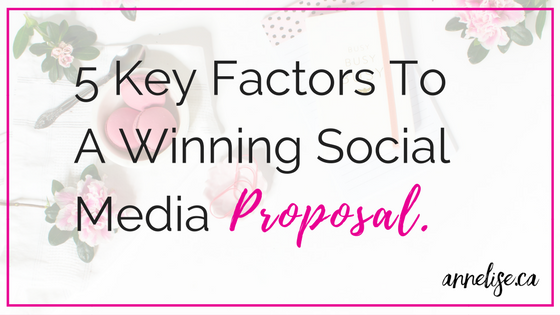 Writing a great social media management proposal is necessary to lock in a great client and a continued working relationship. A great proposal can also land you clients that may launch you into a new level of revenue so that you can grow your business even further. Presenting a great proposal is your first step. Before you even think about stated terms of service or what you want to charge, let the reader know who they are dealing with. Yes, it is understandable to think that they may already know you because you had a great phone conversation, however there are still some details about your background you may not have discussed or they may need a refresher if they have been talking with various companies. Ensure to include a short section that includes: your name, company, title, education, experience and stand out points when it comes to your skills. Credibility – Why Chose Your Company? More than likely you are not the only company pitching your services, so make it simple and easy for your potential clients to understand why they should choose you over someone else. You could included testimonials, past client projects or references. Also, your own words of dedication and expertise are great reinforcement as to why you are desirable to work with. Deliverables – When Will They See The Work? Once you lay out the services that you will offer and the prices that go with them (I did not touch on your services and prices that you are offering – but yes by now you should know this is part of the proposal too!) you should include the timeline of your deliverables. If you already discussed a specific launch date or project timeline ensure that these dates reflect these. Also include any other requests or details in your service and deliverables that you previously discussed with them. Remember you do not need to get highly technical in the proposal – this part will come further in the reports shall you start to work together, however you do want to address what will be done, when it will be done and the problem it will be solving. Addressing their pain points would be their largest concern. The small details matter when it comes to a proposal and that is why double and triple checks are important at this stage. For example, if you have been working already with a client for a few months and you make a spelling error on one of their headlines this is going to be utterly embarrassing, however chances are if work has been going smoothly up until now, then likely the client will forgive you. You have already established ground and shown your quality of work. 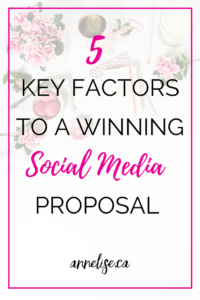 However, when you send a proposal, the potential client has not seen any work you have done for them besides this proposal, so make the best of this opportunity! Your potential clients should NEVER, I repeat NEVER being sitting to wonder what the next step is! Clearly state both in your email message and in your proposal document what they need to do to get in contact with you, or you will be following up with them in a specific time range. You can either propose a phone call or meeting after the contract has been read or include a place for a signature to lock in the proposal details. Would you like a proposal template that is already done for you with full examples and prices? 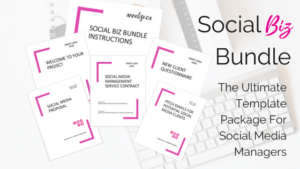 Check out the Social Biz Bundle – The proposal is just one of the five templates that you will receive in this fabulous bundle. 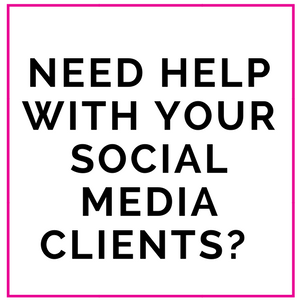 Read More – How much does it cost to start a social media management business? 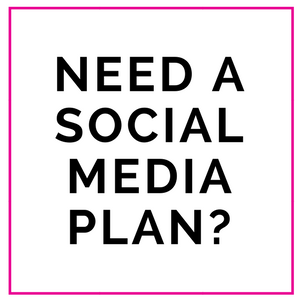 A daily, weekly and monthly checklist for all your social media needs. *nobody likes spam - your email is safe with us! Hey there I’m Annelise. I am a digital guru and lover of all things social! 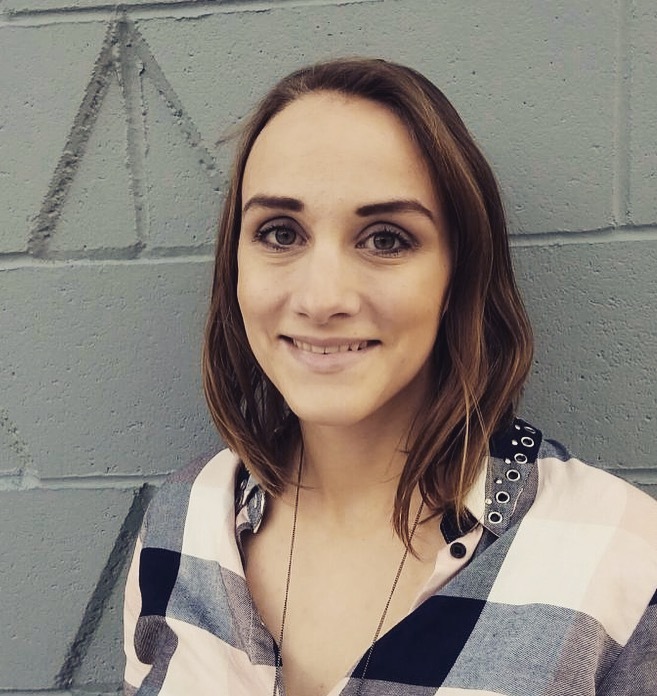 I work with businesses and other social managers to create strategies that convert online. At the end of the day I am passionate about connecting with more than just accounts – but people! Copyright 2017 annelise.ca, All Rights Reserved.